We live in a world where the pace of change is like never before – and the key to keeping up lies in new tech solutions. As business leaders, we need to embrace change to build sustainable growth into our business models. That means being nimble and adaptive – building agility into our business structures, processes and tools. The secret to that agility is operational excellence – finding ways to work smarter, not harder – and putting customer value at the heart of everything we do. The key to that are emerging technologies such as cloud-based enterprise resource planning (ERP) systems, which can help businesses thrive in an ever-changing environment. Operational excellence is about maximising customer value through the use of systems, tools and performance metrics to encourage continuous improvement across your business. The focus here is on continual improvements to the way you do business, to enhance your customer offerings. To be ready to scale at speed or adapt to changing market conditions, businesses need the basics done right. When you’re working smarter, you have more capacity to focus on creating additional value for our customers. In contrast, if wasting time manually completing processes or entering changes into our system, means staff are bogged down when change becomes more prevalent. That means you’re not ready to leverage the opportunities that come with change. 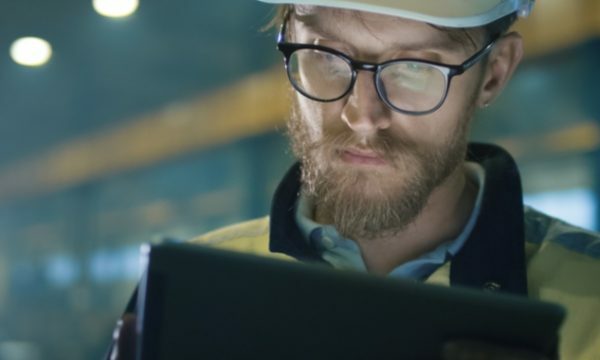 Companies already use ERP systems to run their businesses – but it’s the new era of adaptive, cloud-based ERP systems that will enable operational excellence. By being adaptive and set up for change, business leaders are ready for critical decisions and actions that take the business where it needs to go. Their research showed that 53 percent of “best in class” organisations cited adaptive ERP systems as a way to ready themselves for growth. For example, with cloud-based ERP you can access critical information from any location and device. This provides great flexibility, so team members on the go have the data at their fingertips to make decisions that satisfy changing customer requirements. Codecom knew that delivering the very latest global technology solutions and equipment to clients meant they couldn’t afford to be anything less than leading edge. However, they recognised that the way they were working had become inefficient. They looked to MYOB Advanced to streamline their processes and increase flexibility across their business. They were able to leverage this cloud-based ERP system to build a business model that scaled efficiently, and not stunted by cumbersome processes. 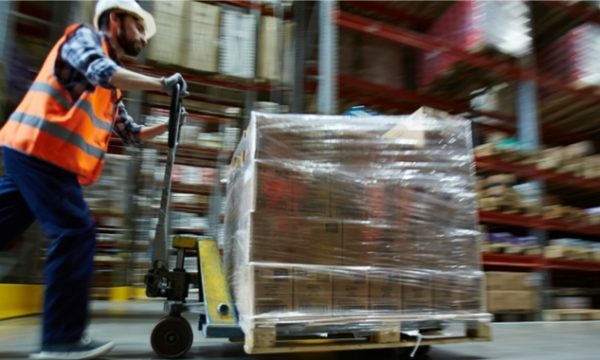 As their business has grown they’ve been able to deliver more with less resource, thanks to the efficiency of their ERP. “Running every aspect of our business is 100 percent easier, particularly as we’ve really streamlined our processes and improved the accuracy of inventory and our customer pricing,” Courtney Purcell, Codecom’s Commercial General Manager, told MYOB after implementation. These days, building operational excellence into your business model, isn’t just a ‘nice to have’. 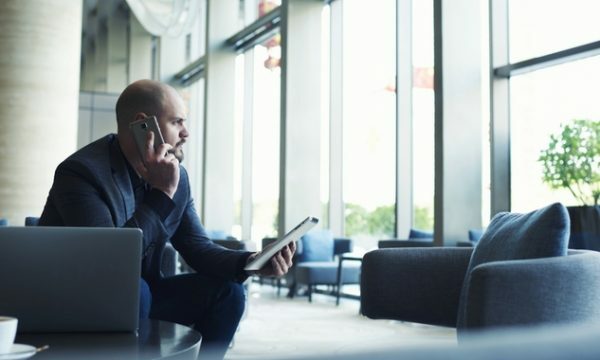 Putting the customer’s needs at your centre and operating with agility are critical parts of keeping up – and even inching ahead – in this challenging business environment. Talk to us about an ERP System that will help you build an agile, customer-focused and efficient business model.